This project is a reactive insole that uses a custom textile pressure sensor to measure and visualize the pressure of the feet. This sole is like a device to interact with another output device ( light, speaker etc.). For this reason I will created a web application that wirelessly tracks data from the insole , via bluetooth, and provides a variety of instantaneous feedback. Users can choose from visual, audio or sensory feedback. In my concept the smart insole should not look like a medical device. It should be something that could look like a design object, confortable and pretty that is possible to wear in special moments like a fashion complement. 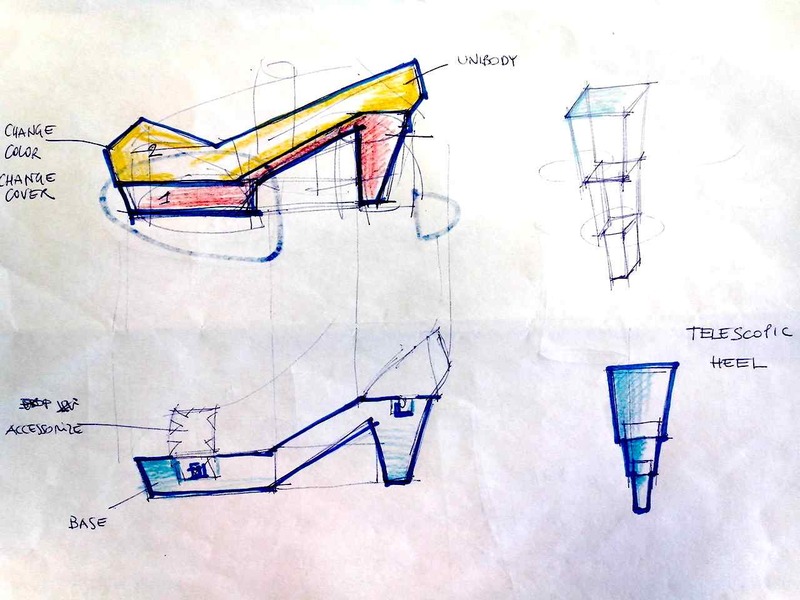 For this reason the initial design looks like only a shoe (in the fisrt project). Other designs can be considered in a similar way, i.e. a printed shoe, but It’s not considered like a electronical device. 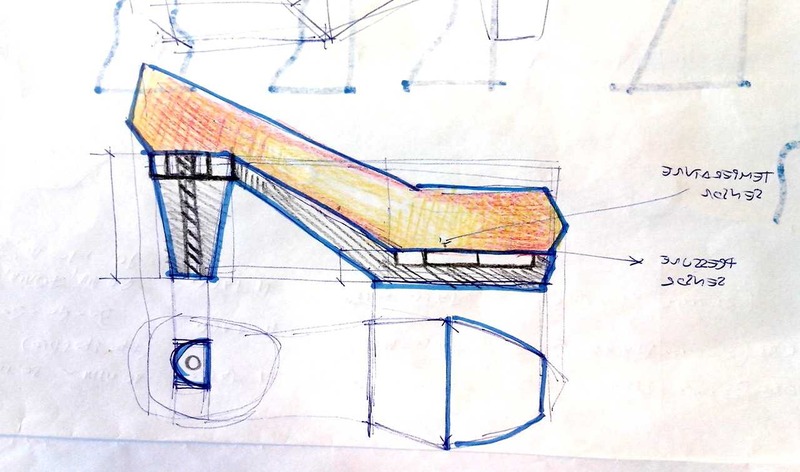 The initial concept sketch provides a basic shoe to content the insole. The device features a electronic module with the board,situated behind the shoe. This module is a case inside the shoe,when it’s working it is light on, in order to have a more technological look. I builded a new electronic boards specific for the final project, “pressboard” made from hello board, so the heart of the board is the ATtiny 44, wich three pins for the analog textile pressure sensor. I was programming it in C and using a serial communication to read the data of the sensor. The data is visualizing in a first time by the http protocol to local host on the computer and in second time by bluetooth module on the smartphone. The insole could prove to be very useful during many moments of the daily life. 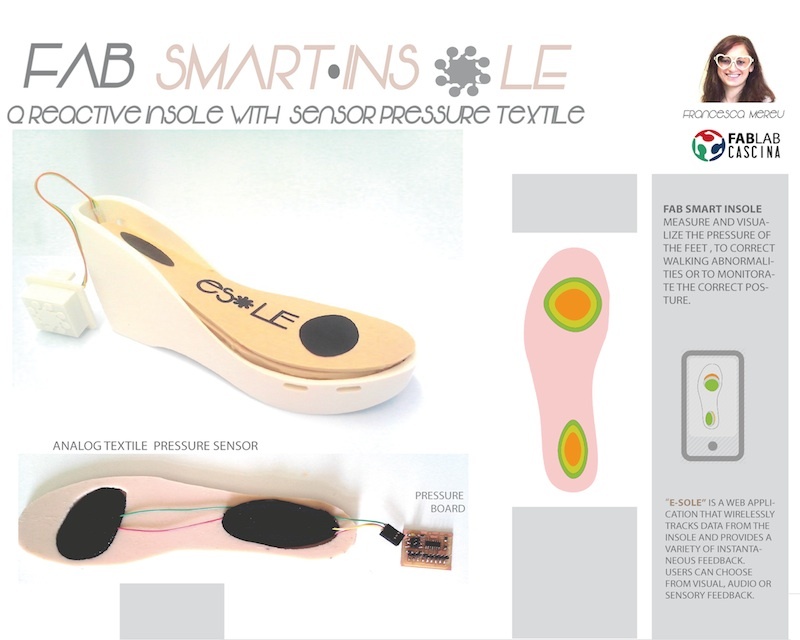 By using the data pressure sensor and web application the insole could provide to measure and visualize the pressure of the feet, to correct walking abnormalities or to monitorate the correct posture. I will create a smartphone application that wirelessly tracks data from the insole and provides a variety of instantaneous feedback. Users or physical therapists can choose from visual, audio or sensory feedback. The role of the smart insole could also be to provide up-to-date information, a fashion interface that interact with other fashion devices, as leds pendant or other accessorizes according with the user preferences, so is possible activate the pendant when the user is walking . The Esole could provide access to a lot of interactions like a music. Thanks to a bluetooth module Esole could also play music from the ipod or smartphone. So, it could be fun play music with your shoes! INTELLIGENT DESIGN HEELS is a women’s shoes that react to wellness parameters of the feet, like pressure, to change the height of the heels. Also it reacts to a temperature to modify a cover skin. The contemporary reality is changing fast and probably we doing different things at the same times is more difficult that changing planes in the same day. I.D. heels is for a dynamic and contemporary women,who adapts to all situations of the day and is able to bind the comfort of the shoe to the fashionable technology. The questions are: Is possible linking the comfort of the feet with the good design of the shoes? What can you change on these shoes? 2. change the cover skin in two ways; One way is to use a fabric printed with thermochromic ink, wich then reacts to the temperature change of foot and change the deign of texture.Another way is re-using plastic decoration on the top,like 3d printing accessorizes that you can attach on the top. 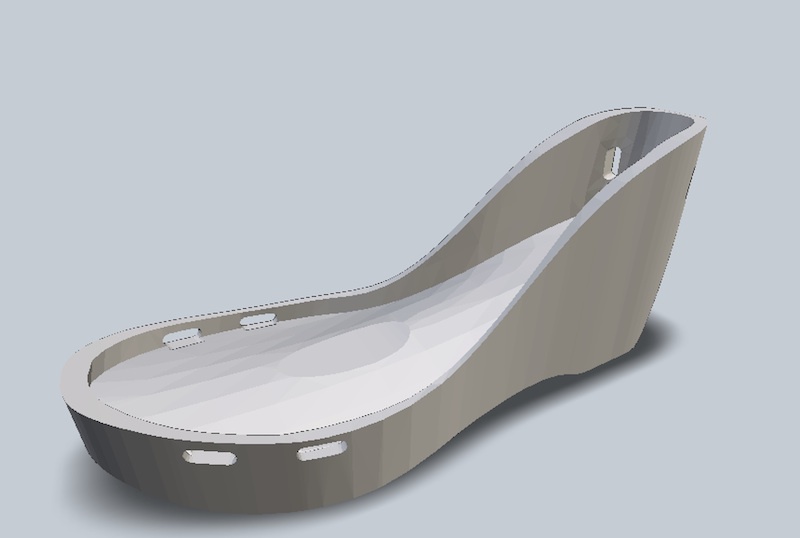 I thinked solving the change of the heel by a mechanism that use a motor dc with 3d printing parts That are any sketches designin with Sketchup. esole by Francesca Mereu is licensed under a Creative Commons Reconocimiento-NoComercial-CompartirIgual 4.0 Internacional License. This a FabAcademy 2015 website. 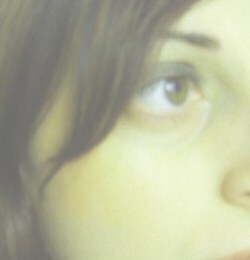 There are all processes of my work, experiments, prototypes.. This work by Francesca Mereu is licensed under a Creative Commons Attribution-NonCommercial-ShareAlike 4.0 International License.